The significance of party favors is showing your gratitude and a warm welcome to your invited guests. The memorabilia may be handed out as gifts and there are various styles and themes which may be used for making the personalized gifts. Christmas is the best time for making the celebration and greeting each other so to intensify the party favors you can embellish any common objects by wrapping up the item in an innovative and eye-catching for its recipients. Furthermore, the purpose of distributing gifts is to start interaction with many guests and maintain the future relationship. 1. 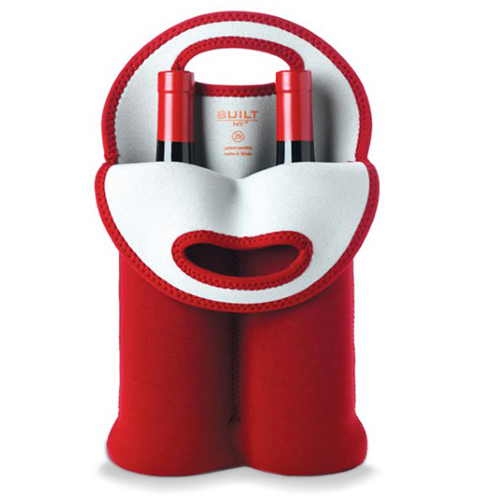 Double wine bottle tote koozie- Cheer the flavour of wine during the Christmas eve and other occasions by carrying the wine bottle tote koozie to any travel destination by holding it with ease. 2. Wine stopper- Let your guests enjoy their drinks and secure it for the future by using a wine stopper. 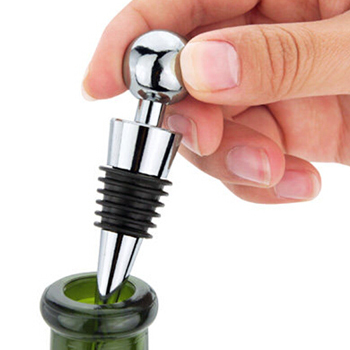 So that every time they use the wine stopper they will cheer the drink as well as your name. 3. 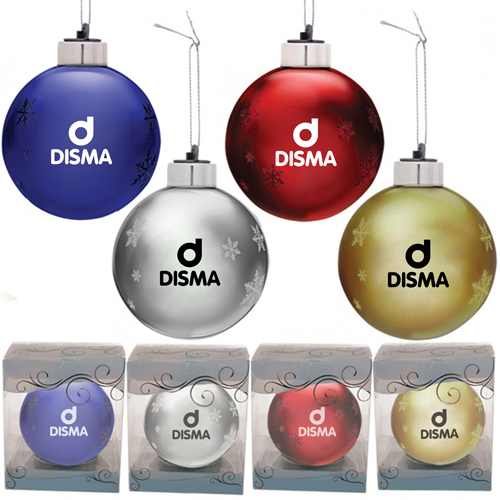 Glass ornament- Bring a smile to the face of your guest with this dazzling glass ornament. 4. 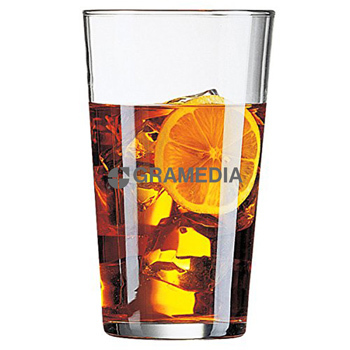 Pint glass- Let your guests remember your name, every time they pour their favorite drink in the pint glass during the Christmas Eve and any other occasion. 5. 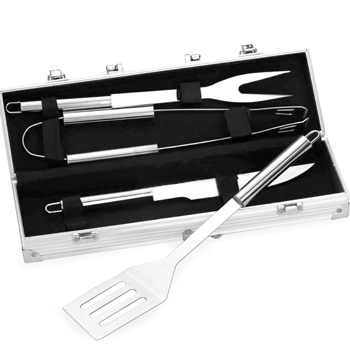 BBQ set- Enjoy the outdoor cookery by grilling the favorite meat over charcoal and wood with the help of the barbeque tools. While they make any outdoor campaign, they can easily grill their favorite by using the BBQ sets. So, step up this Christmas for your party favors and overcome the traditional cost-effective method of celebrating the eve. 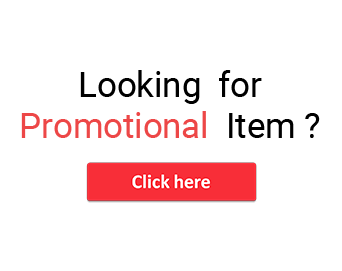 Avoid the last minute hassles of buying the party giveaways, rather order them beforehand by personalizing your name to make it visible for prolonged times.